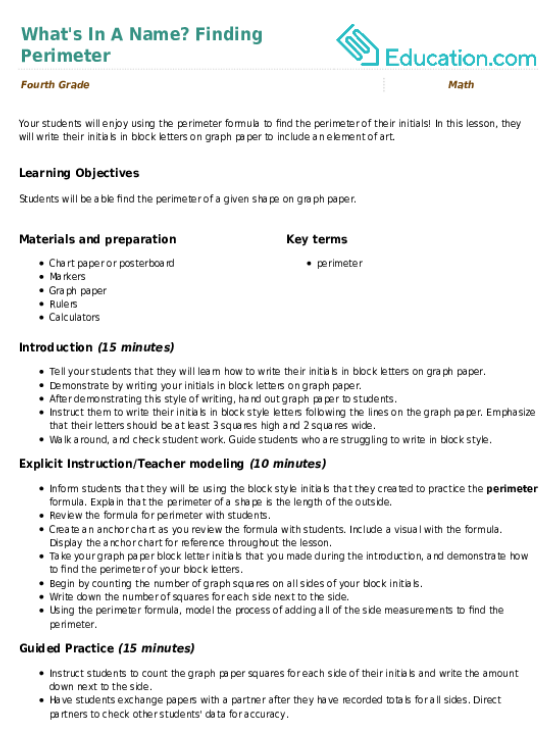 Looking for a fun blank graph? 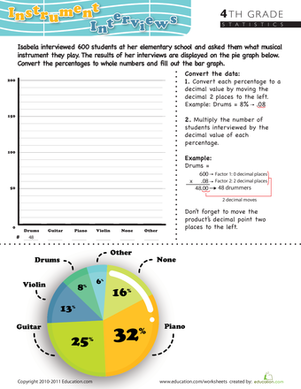 Use this worksheet, created by Education.com's Worksheet Generator. 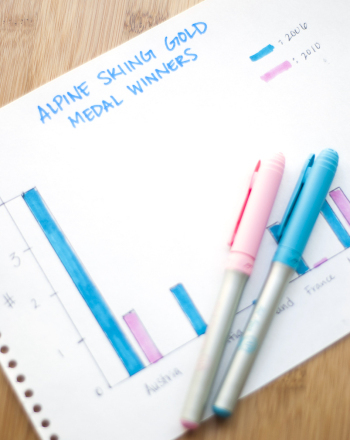 Make your own graph with your favorite border and color, and get your child excited to graph! Use this worksheet for shapes, multiplication, or graphing coordinates. He'll read a bar graph, then use its data to answer a set of questions. Have fun creating your own songs with the this blank guitar tab sheet! In this lesson, they will write their initials in block letters on graph paper to include an element of art. Kids find out by modeling the earth's tilt using a globe, flashlight and graph paper in this cool science fair project idea. 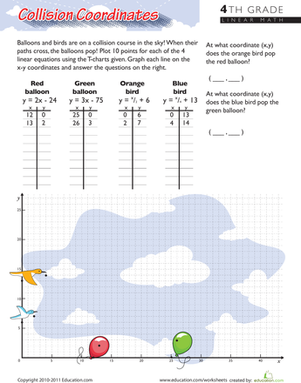 Challenge your fourth grader to determine the locations that balloons and birds will collide by plotting coordinates on a graph. Can your fourth grader help Isabela draft a bar graph to demonstrate the information she's collected in her interviews? Think outside the times table box with this fill-in-the-blank multiplication page. Kids can get a quick introduction to basic algebra with this drill sheet!